INTERIOR STYLING & DECLUTTERING SERVICES - Needing to sell or revamp your interior? We have the know how and can Hire/Recommend our trusted and preferred Stylists. Are you looking for a company of packers and movers, that’s right the movers that pack for you? Have you ever experienced the ‘Ultimate Moove Package‘ by a professional organiser ? 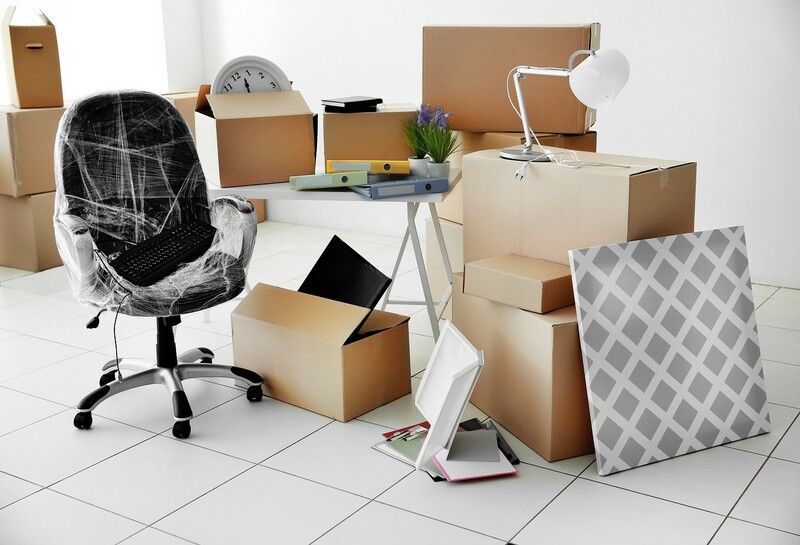 Whether you’re downsizing, renovating or preparing for ‘the big move’, Mooving Matters, packing and unpacking service can provide you with the complete bespoke move management solution as well as decluttering services. We can manage your move, big or small from start to finish with our tailored moving solutions. With our all-female move management team and home organisers, Mooving matters are the “Removalists Northern beaches” servicing areas including Manly, Freshwater, Cremorne, Hunters Hill…Don’t forget we also service most major suburbs as Woolwich, Bellevue Hill, Vaucluse, Pearling Pt, Point Piper and many more just give us a call. With dozens of years of collective experience, Mooving Matters can offer the total solution – full service packing + moving with premium care when relocating and organising your home. To arrange a complementary on-site inspection of your property by the Mooving Matters team or to simply discuss your ‘Ultimate full service packing + moving’ experience call (02) 93375333 or visit us at moovingmatters.com.au. If your tailor made full service packing and moving is of an urgent matter please call now and we will do our utmost best to accommodate your last minute needs! Why work full time and try to do the marathon move at the same time! As your passionate packing services team, packing and moving and unpacking is exactly what we are experienced at! We are your Movers and Packers Sydney – So leave it to the professional organiser….We pack, we style, we move, and most importantly we unpack. We will streamline your home till its functional for you to move straight into….Once you try our service there is no looking back! We are your professional organiser Sydney and all about providing our clients with a stress free move and better still you will only have to deal with one company and one point of contact throughout your move. Mooving Matters offer packages for the epic whole house move down to even a single kitchen pack or unpack. We are your premium packing and unpacking service and professional organiser for moving, where our all-women home organiser team will pack up your entire home meticulously, respectfully and efficiently. 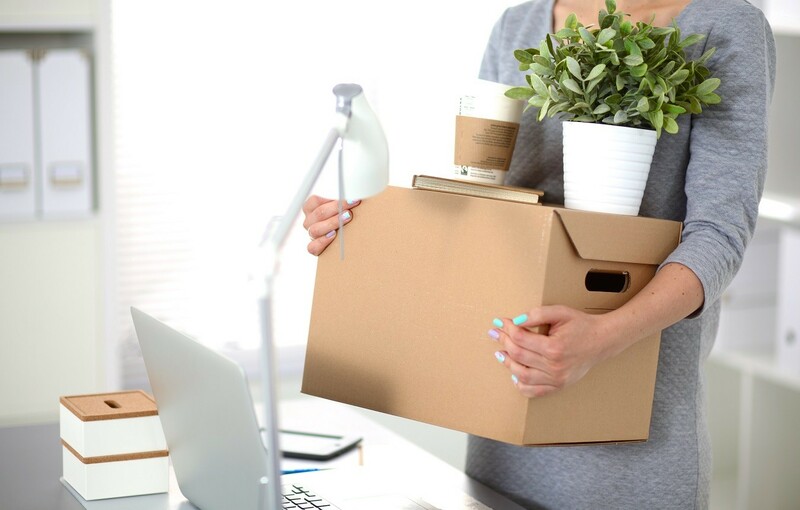 Our full service packing and moving plan takes the inconvenience and struggle out of moving and lets you get back on with your busy day job or even better still enjoy your free time or weekend! If you are looking at more than just packers and movers don’t look else where, we can help! We have a highly respected list of trades people who we can recommend and bring on board. 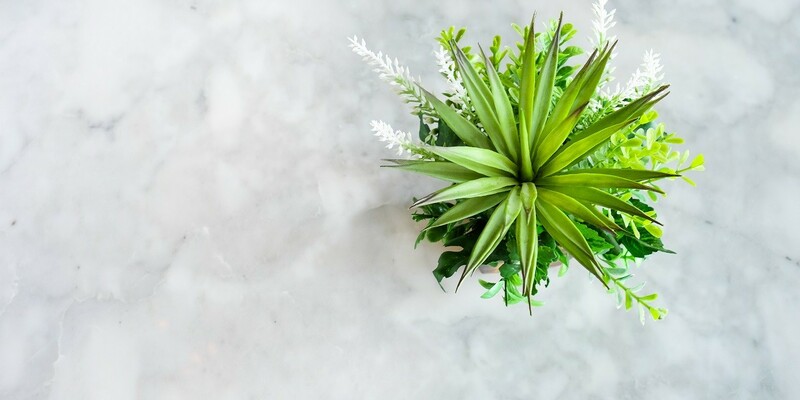 Our list consists of services such as cleaning, picture mounting, painters, electricians all the way to garden maintenance and revamp, if you need something done for your new or existing home we can organise it no problem at all! At Mooving Matters our move management team pride ourselves in being experienced, discreet and professional at all times. We strive to exceed your expectations – Check out our client Testimonials….our work speaks for its self. Move Management – Let Mooving Matters movers and packers Sydney do it for you! 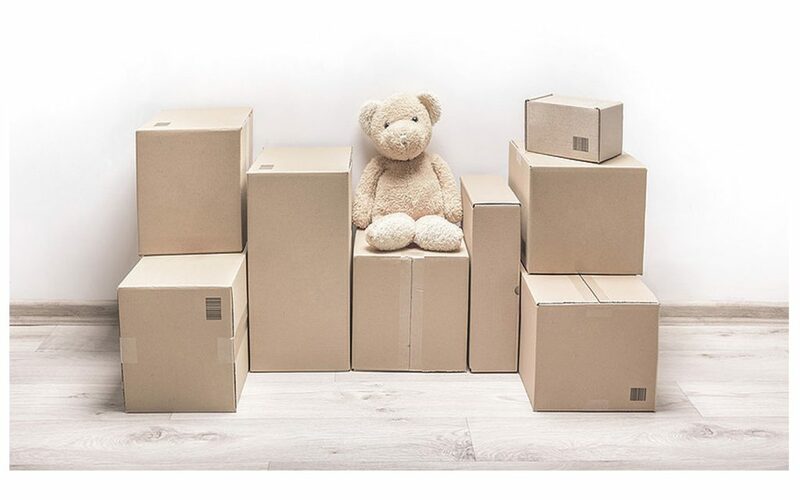 Mooving Matters are a niche, boutique packing services company with an emphasis on giving greater attention to the finer details and especially understanding your move management requirements and concerns. We will source and provide all your essential packing moving supplies including boxes for packing and moving. Our packing service and move management team bring a friendly and courteous atmosphere into your home which allows us to make your ‘Moove’ especially smooth and importantly stress free with our simple 3 stage process. With all our tailored packages and services our system works through bookings in advance. We manage the job as always so we can see exactly how the job unfolds, liaising directly with you. We operate by having our ‘fingers on the pulse’ …We are not in the office chatting on the phone or pushing a pen!! We are all about just working with you the client and organising your move. We take a limited amount of bookings and certainly don’t pretend we are large like a factory of workers, we know good workers are few and far between! We like to keep it ‘Small and Personalised ‘….We want your move experience right for you and right the first time. As your packers and movers and professional organiser Sydney we want to ensure ALL our customers are treated as VIP regardless. As you can see our Mooving Matters team can organise more than just your average everyday move. We have our in-house interior designer who brings a wealth of residential interior styling and design experience. 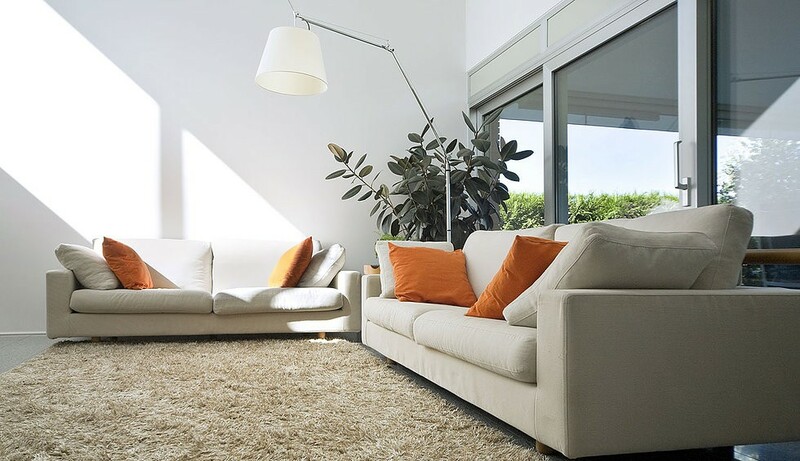 Let our interior designer provide spatial planning and professional organising to ensure your home is set up optimally for living or decluttered or just rejig your pieces of furniture for budget styling. 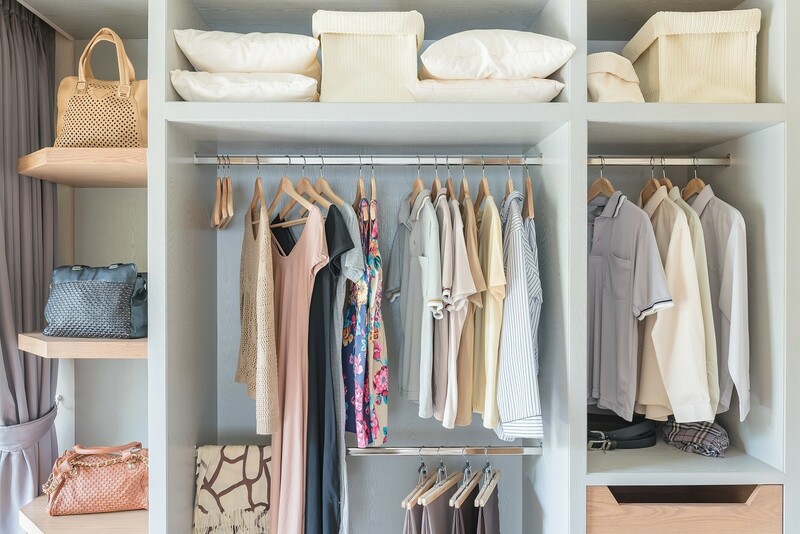 With our decluttering service know how dovetailing it with our design knowledge we can truly help you make your house the home you have always wanted.